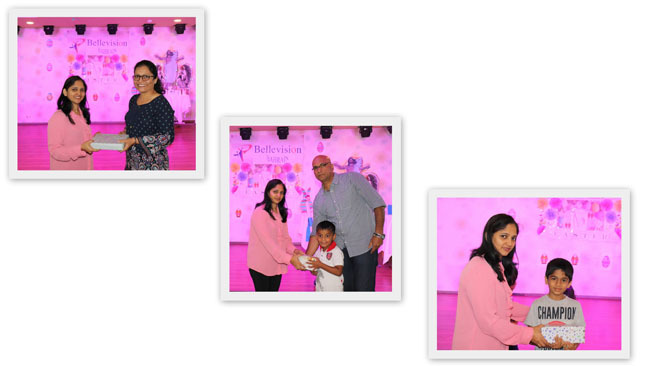 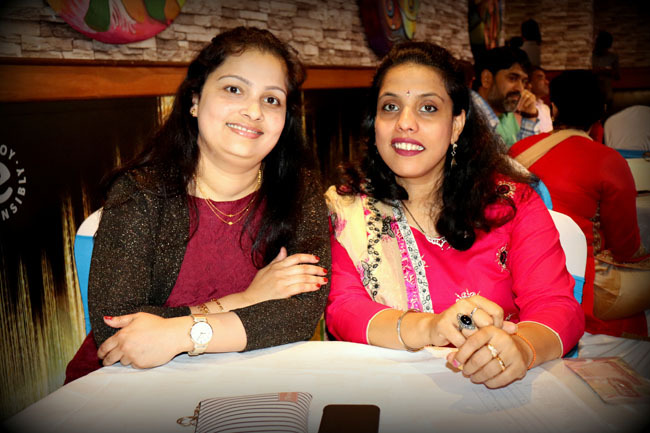 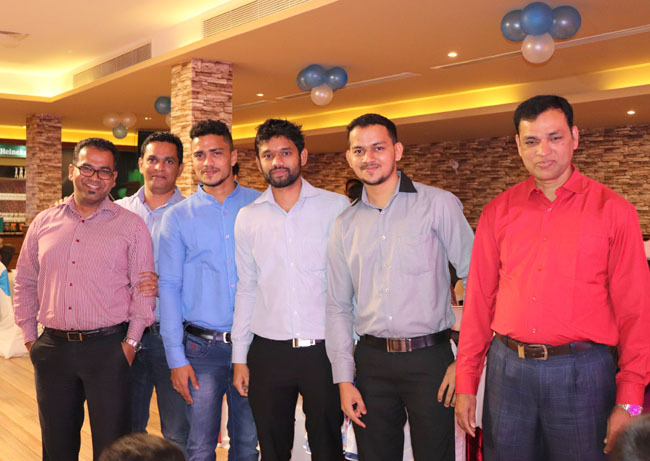 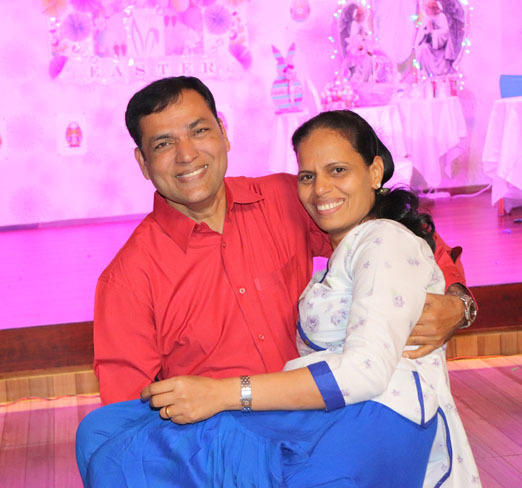 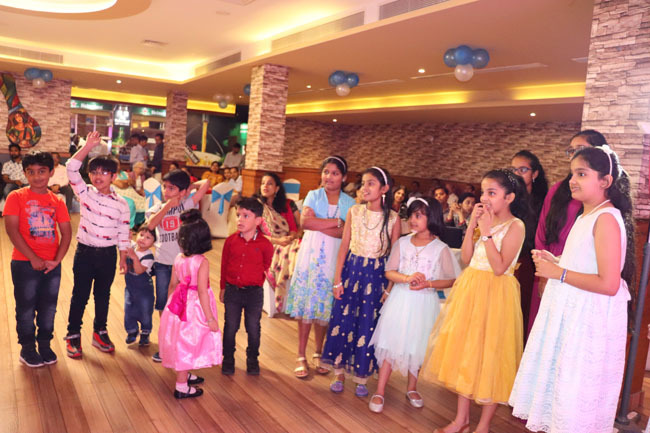 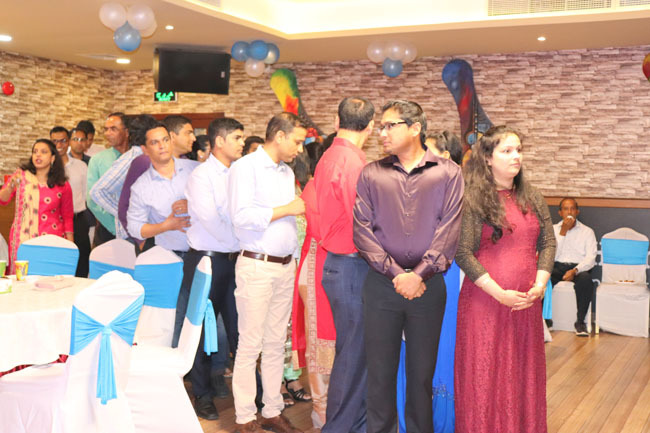 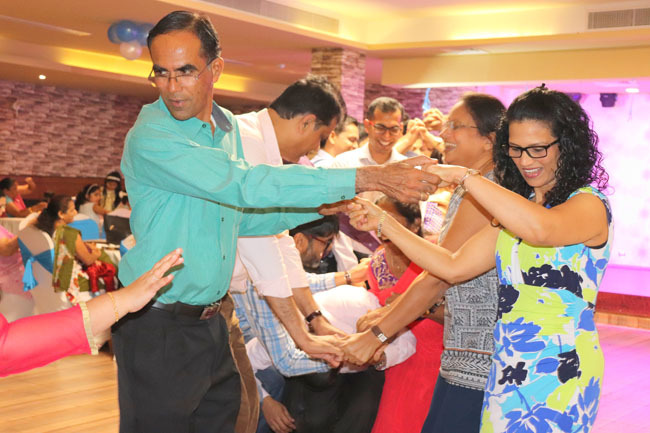 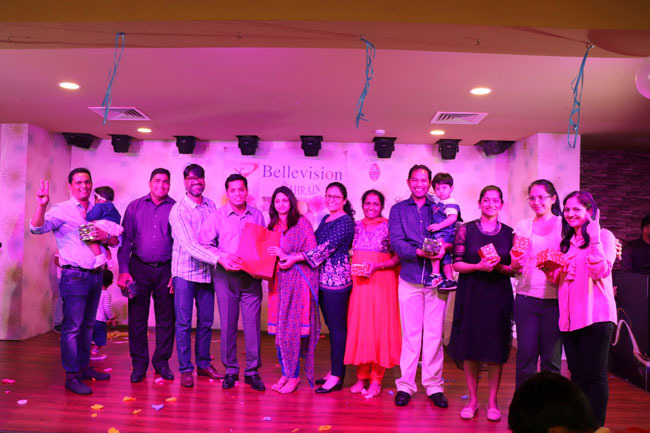 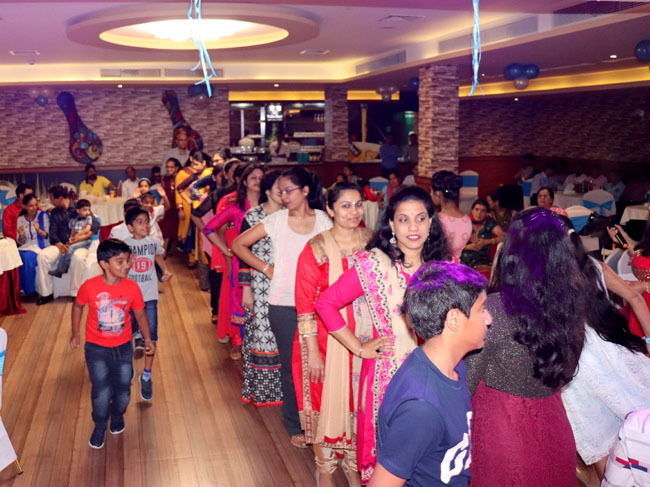 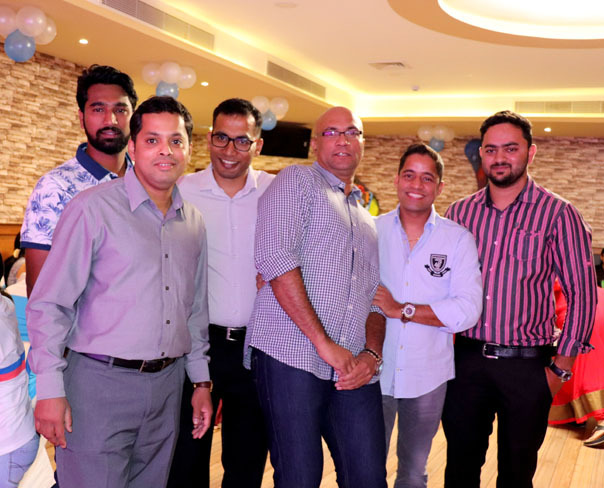 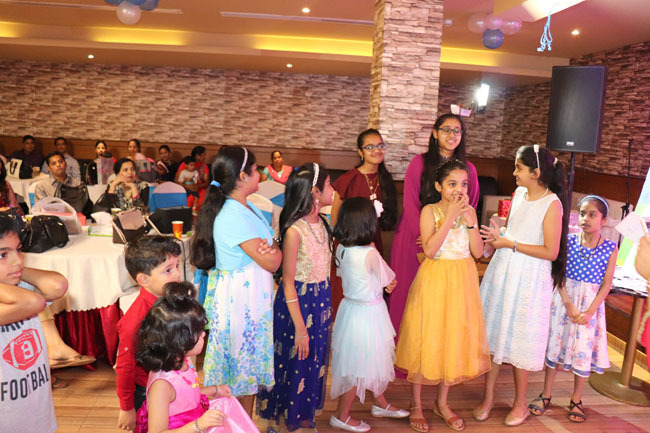 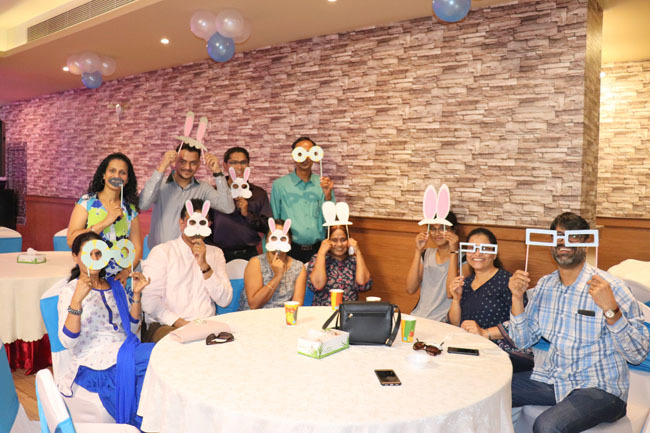 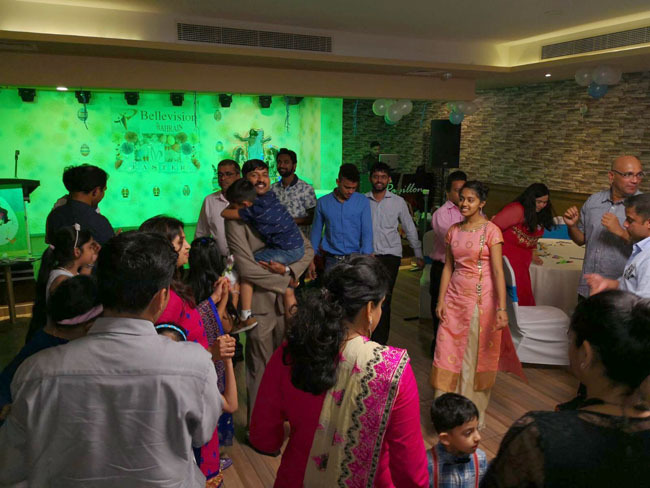 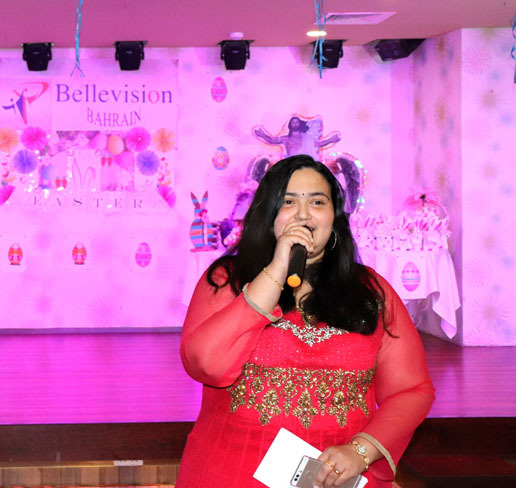 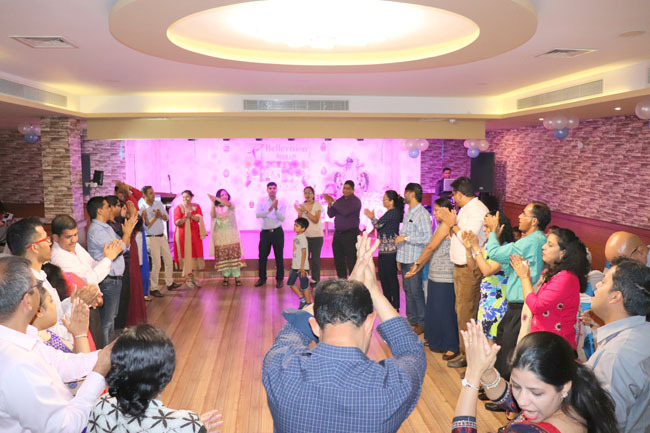 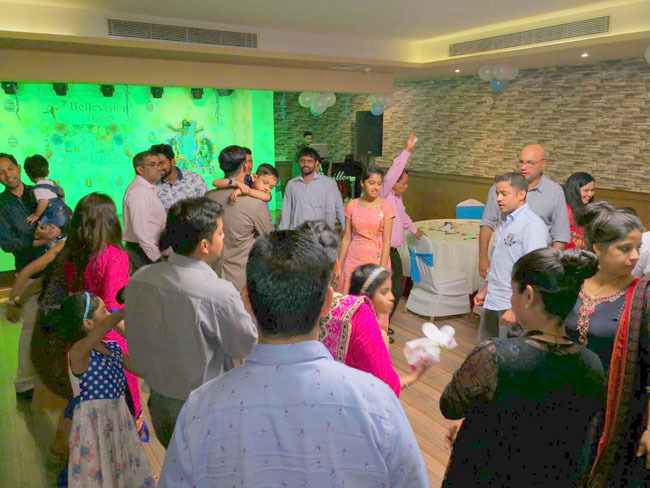 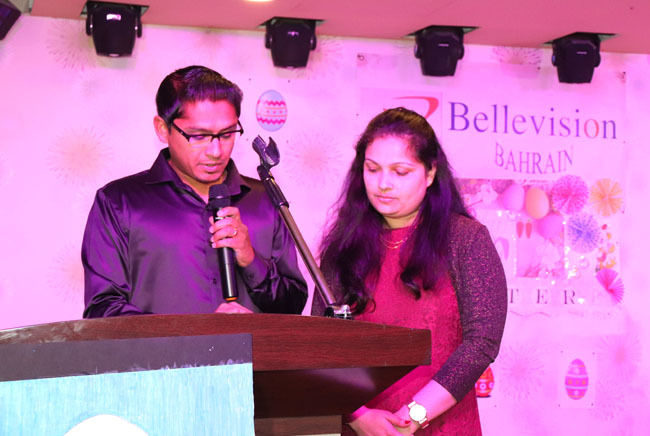 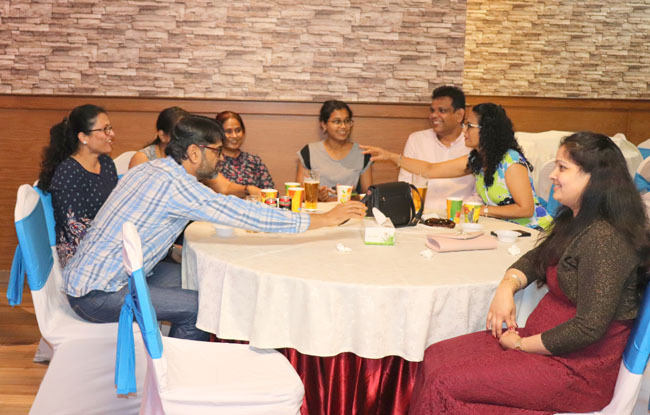 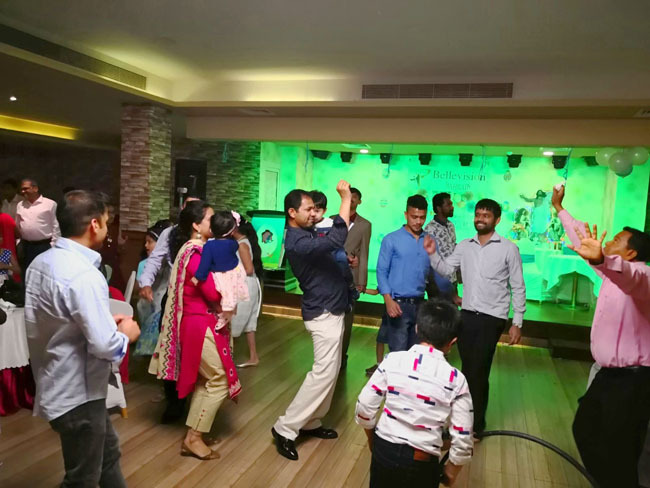 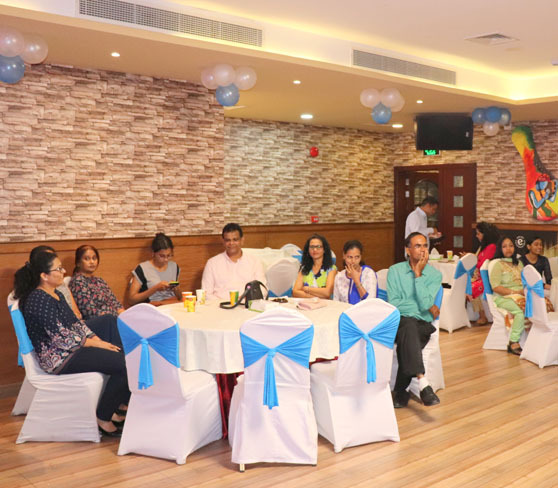 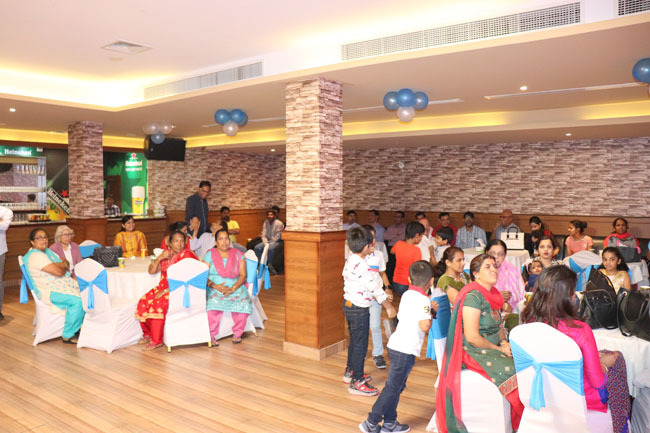 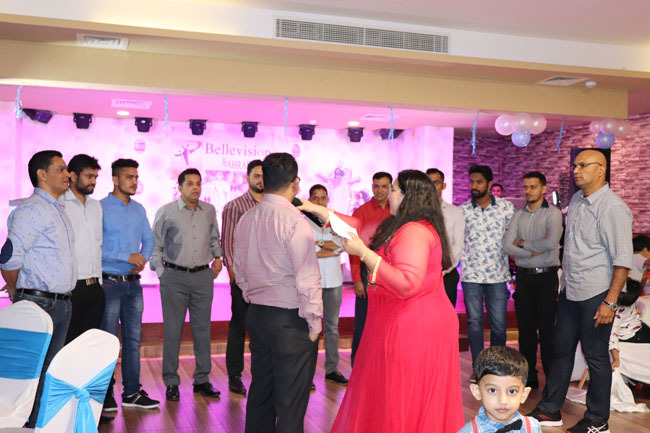 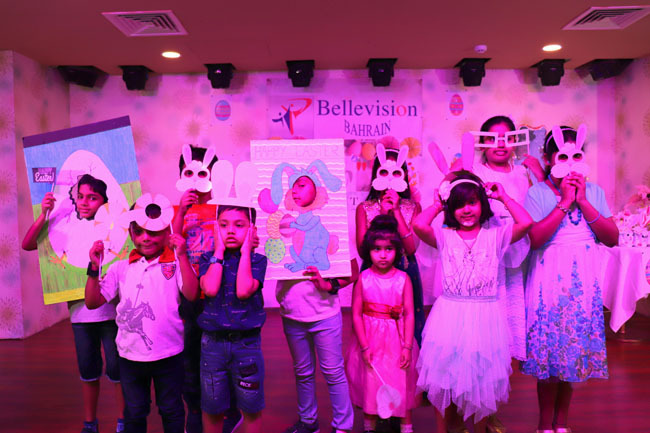 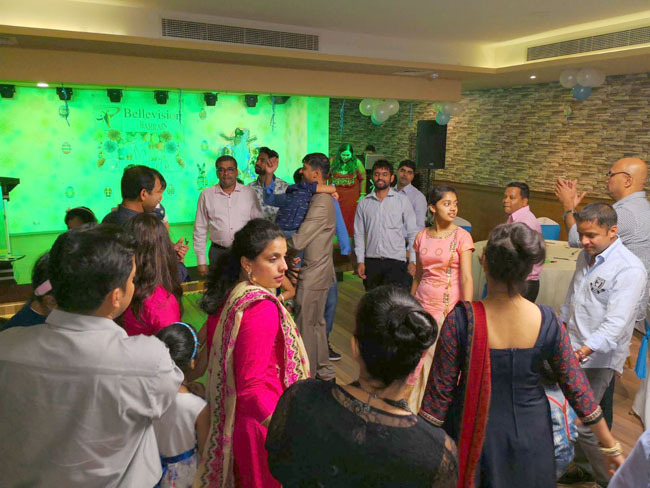 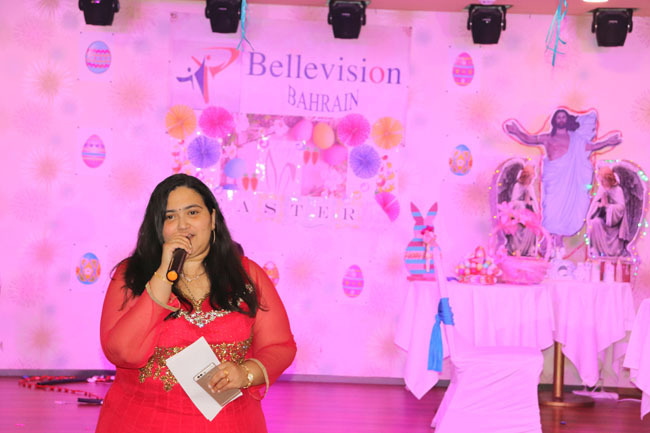 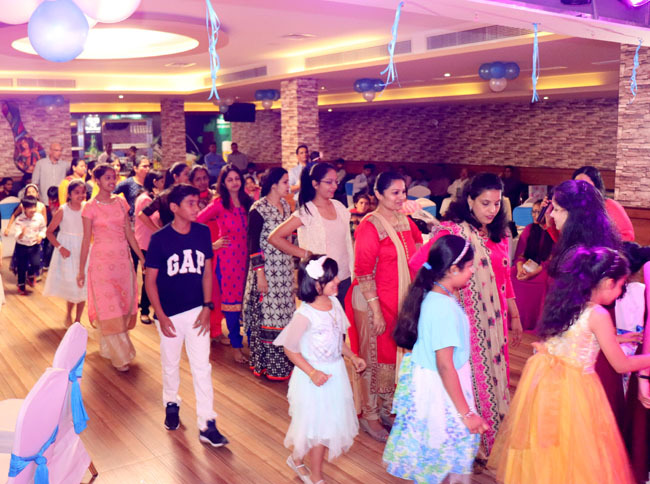 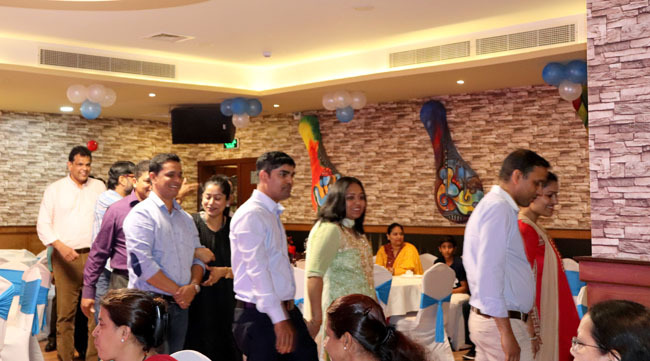 Bahrain, 15 Apr 2018: Bellevision Bahrain held their much-awaited Easter party, a celebration of their faith in all good things, commemorating Jesus Christ’s resurrection from death, at Papillion Party Hall, here, on Friday, April 13. 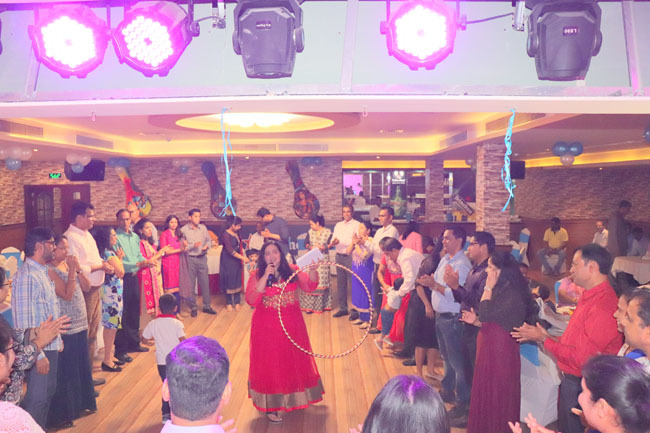 The day started with the entertaining, enthusiastic and vibrant MC Adeline, extending a warm welcome to the gathering and outlining the exciting activities that would unfold during the day, followed by prayer led by Preetham and family. 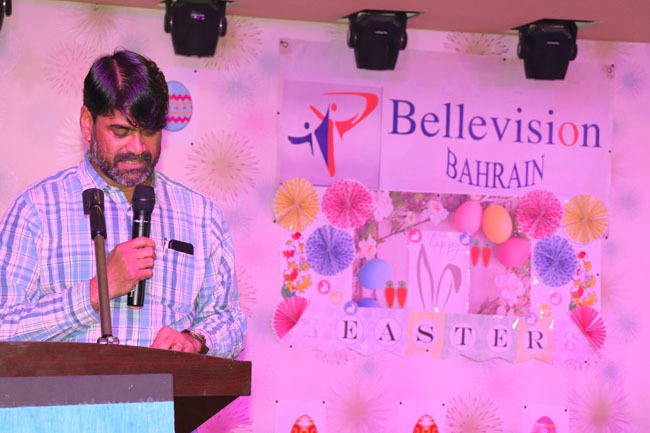 BV Bahrain president Ivan Sequeira, in his presidential address appealed everyone to say Apostles Creed, a beautiful prayer of confession and statement of salvation with faith and reverence. 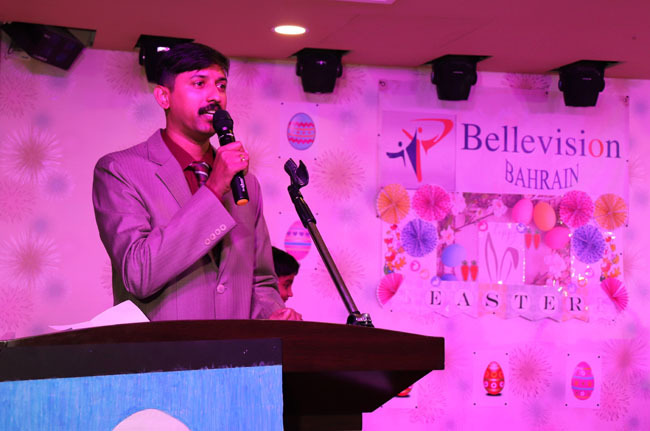 He was thankful to the myriad of volunteers who generously bequeathed their time and energy, working tirelessly to ensure the day was a memorable one and also to all the members for their participation, support and spreading the joy and laughter on this very festive Easter celebration. 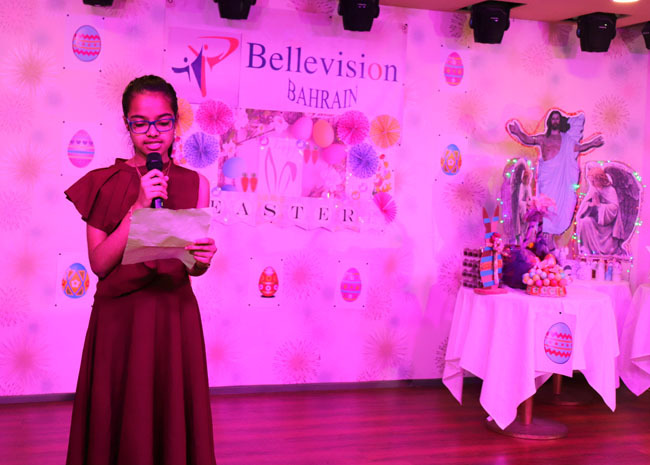 Erina Fernandes delivered a meaningful Easter message to one and all, showcasing the Easter story with images of the cross and the empty tomb. 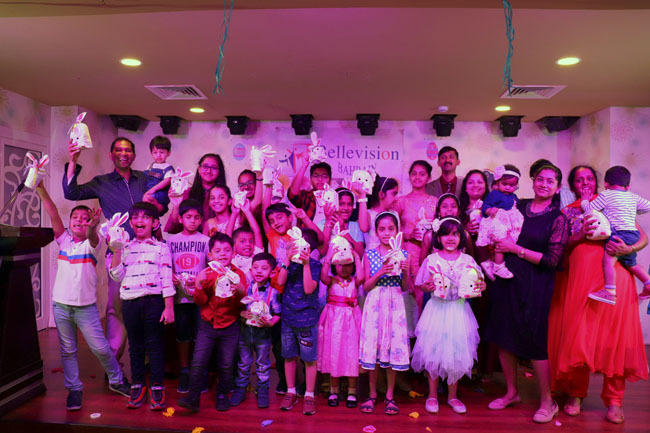 BV Children were thrilled to receive the Easter goodies and presents along with the cupcakes sponsored by Kishore D’Souza. 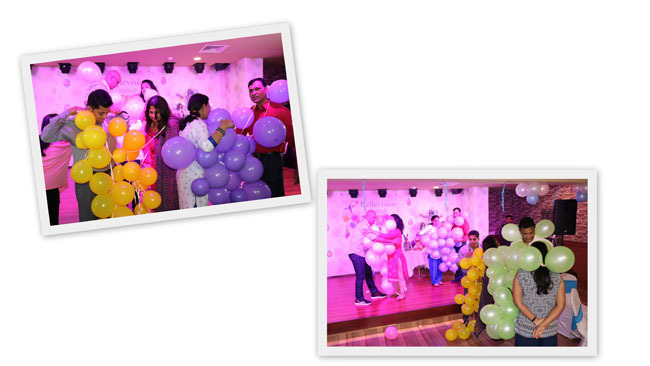 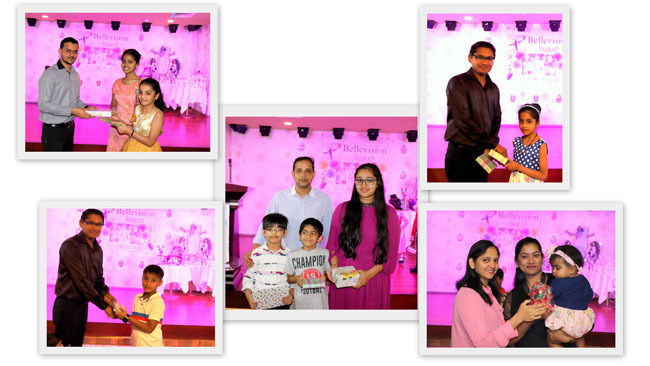 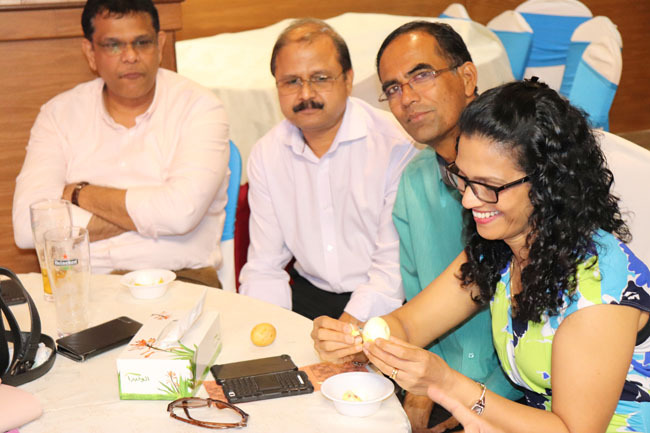 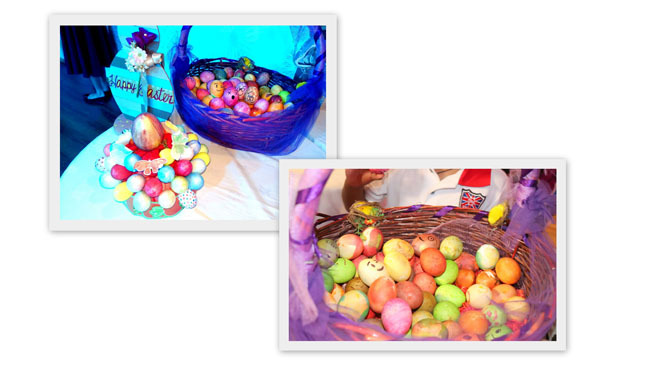 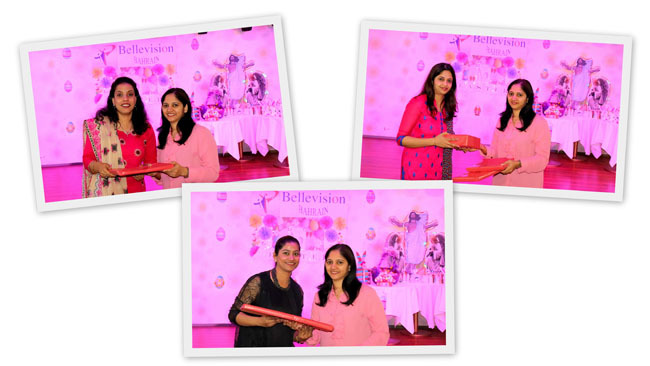 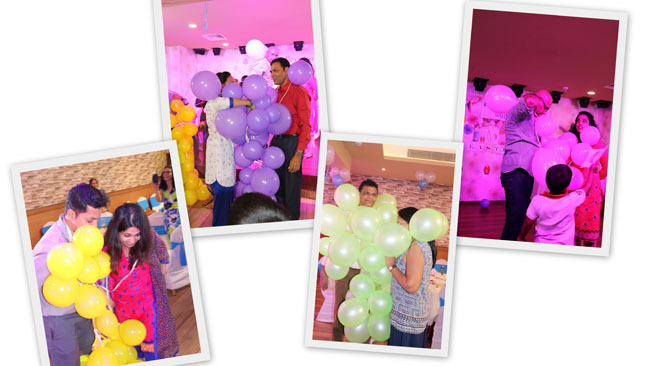 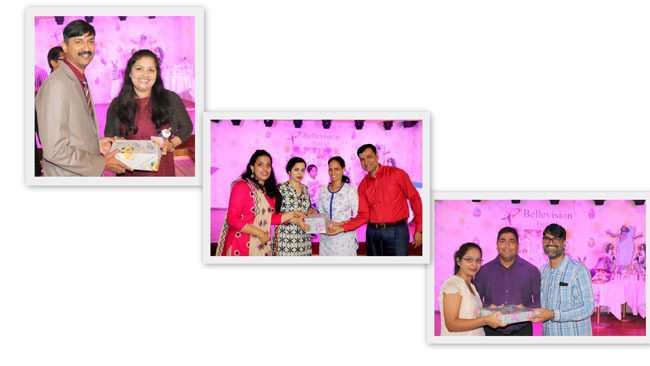 Beautifully festooned, flamboyant Easter eggs sponsored by Ivan S and decorated by Rashmi, Pramila and Nirmala F were given to all members as a direct representation of the resurrection of Jesus and life beginning anew. 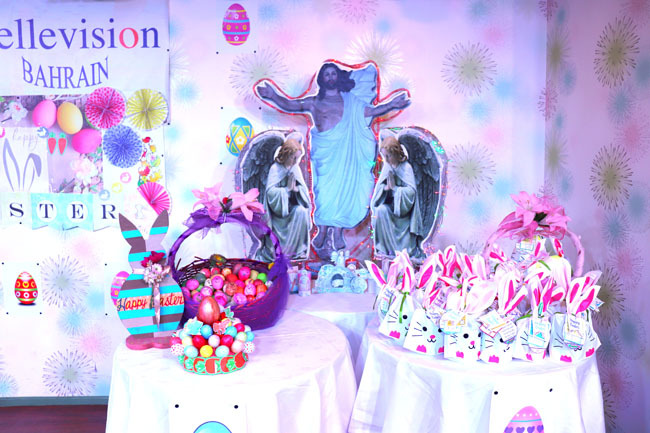 The Easter photo booth with exquisite props was a center of attraction, wherein the young and the old took snapshots. 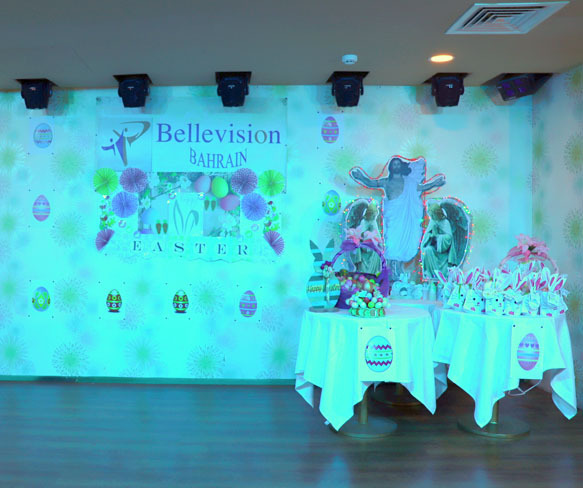 ‘Family’ is what BV Bahrain is all about. 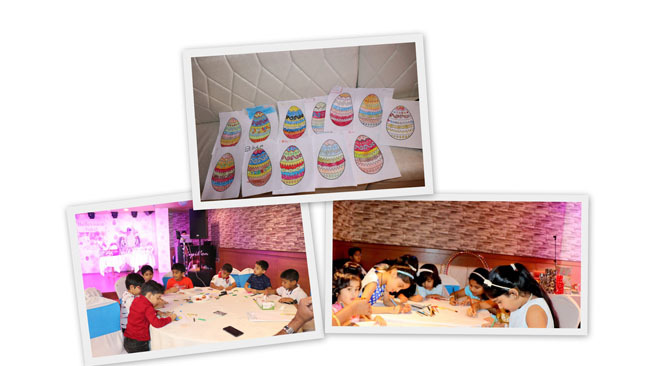 The Easter celebration was a testament of their commitment to the importance of family time. 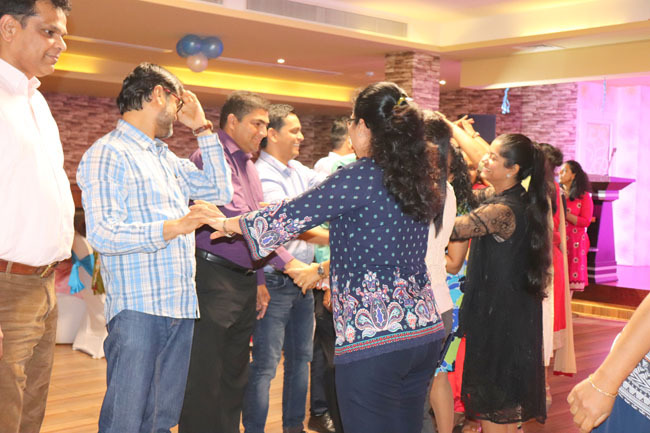 Our members were presented with an opportunity to spend time with their loved ones, providing a family atmosphere with a variety of games played. 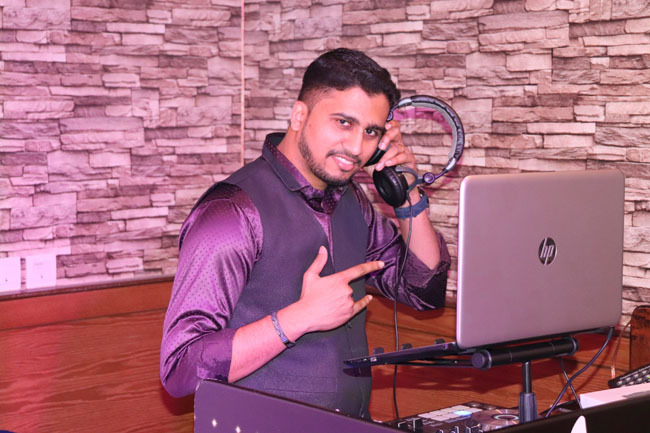 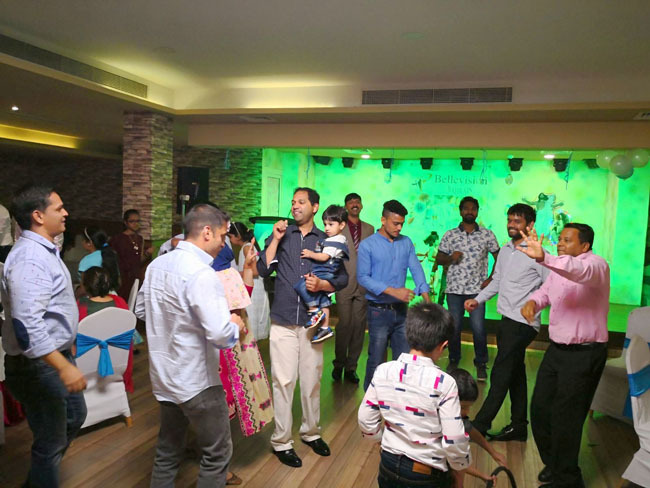 DJ Alwyn froliking a medley of Hindi and English chartbusters had the audience breaking into energetic dance steps. 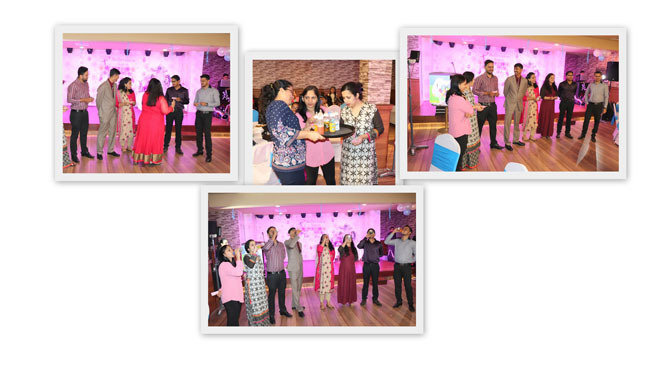 Laughter was apparent with the hilarious games, lively music and dances. 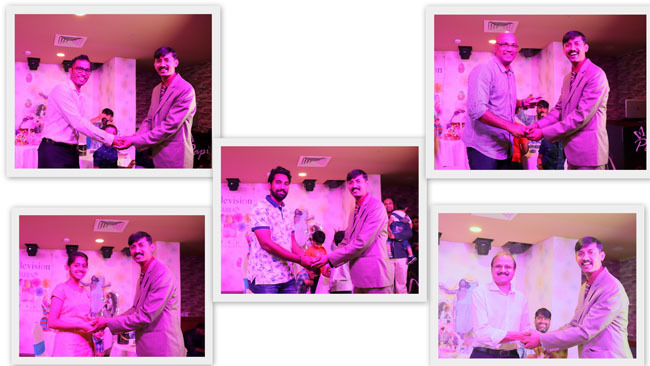 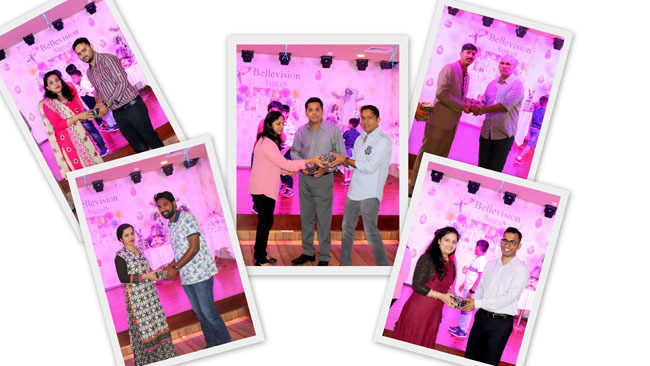 Photography of the event was covered by Wilson D’Souza. 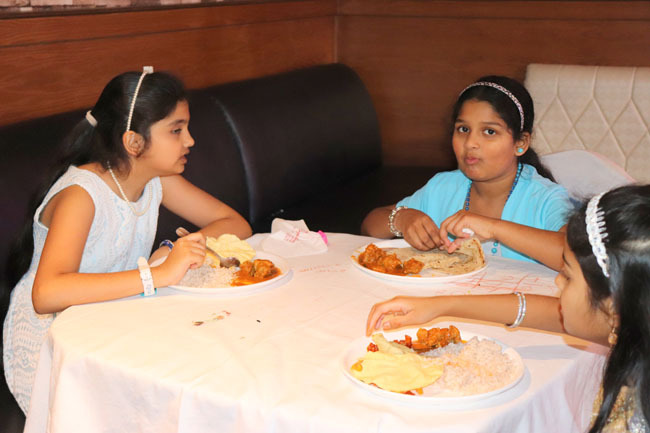 No event is complete without a wholesome meal. 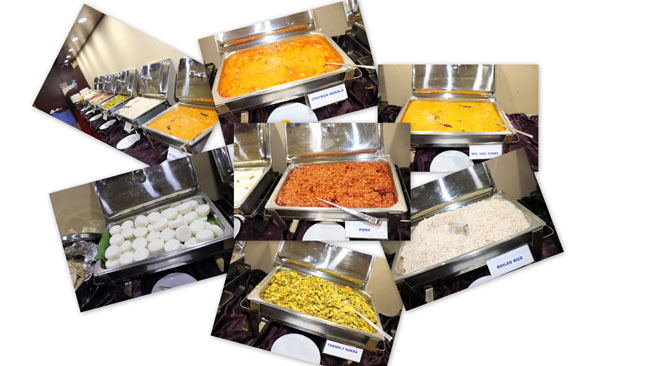 The luncheon was simply superb! 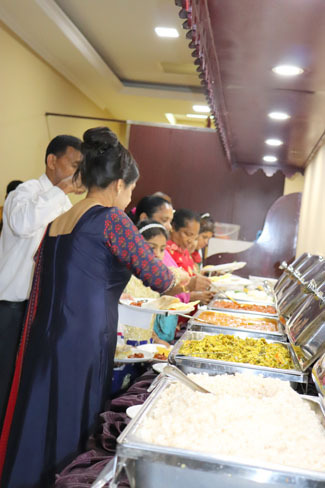 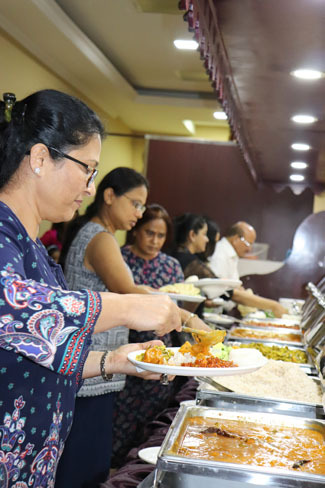 Members happily relished the mouth-watering homemade pork sorpotel by Monica Quadros and Edward Fernandes along with sannas, chicken and veg delicacies. 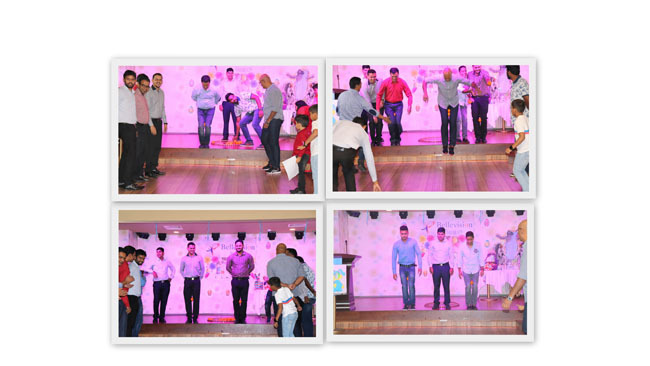 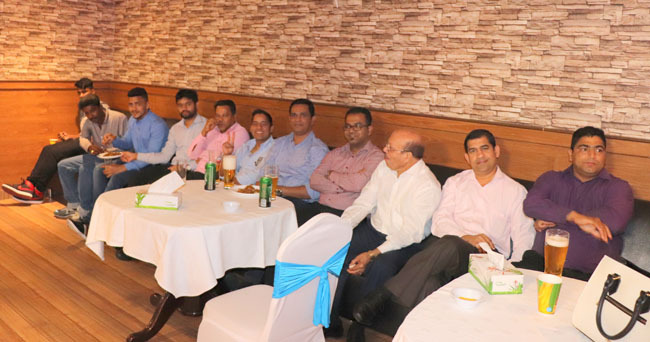 All in all, it was a well-organized function which showcased unity and availability of the members in spite of having work stress. 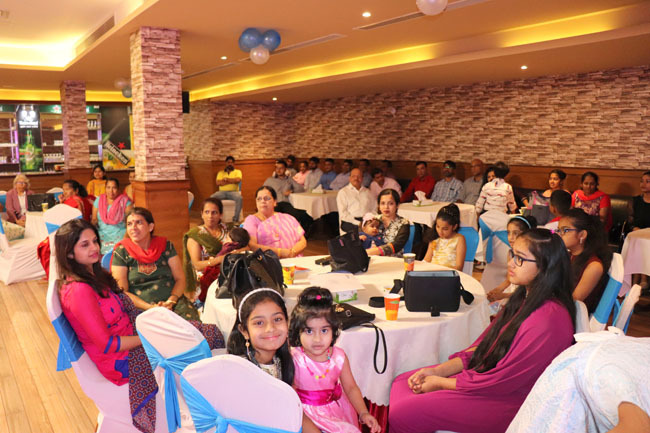 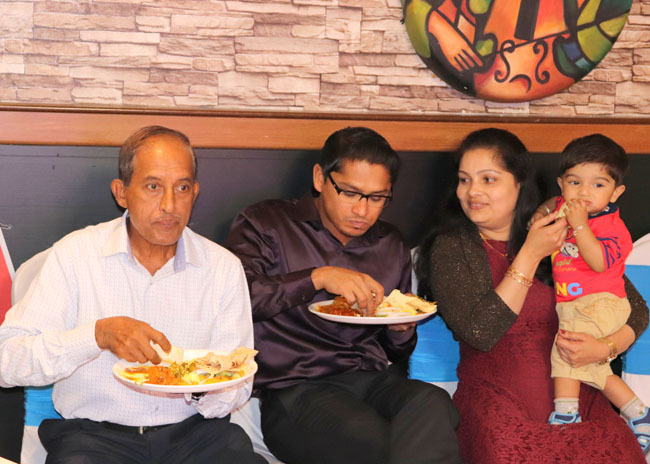 It was enjoyed and witnessed by all those who were present, hoping that the occasion brings love, peace and happiness always.